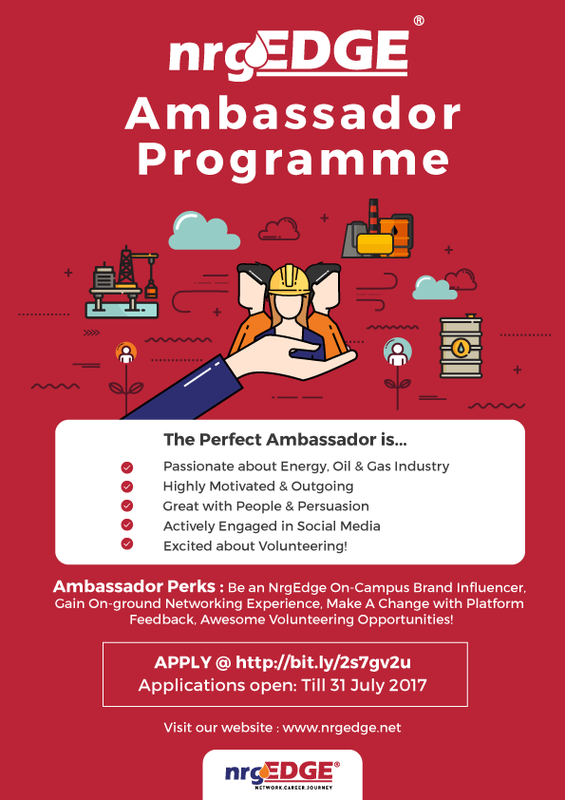 Calling All Students: Join the NrgEdge Ambassador Programme! Are you a passionate, motivated student or fresh graduate interested in the Energy, Oil & Gas industry? HERE'S YOUR CHANCE to prepare yourself for your future career & build your professional network! Position is open to students in Malaysia & Brunei only for now, more regions to be added soon!! 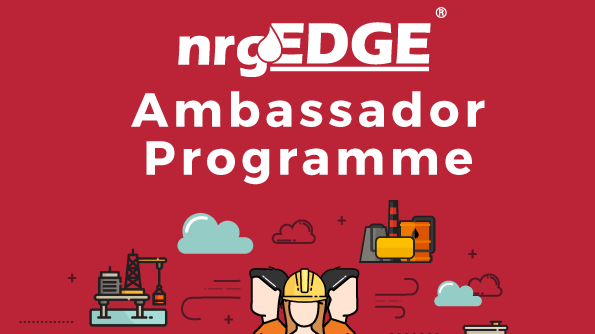 The NrgEdge Ambassador Programme is a unique programme crafted for students or fresh graduates who are interested in the Energy, Oil & Gas Industry. The purpose of this initiative is to encourage students to get a headstart in the industry and in their career journey by getting involved in industry events and learning valuable networking skills. As part of the programme, Ambassadors will enjoy great exposure such as On-The-Ground Networking Experience, Awesome Volunteering Opportunities and Career Coaching Guidance from Industry Veterans. As an Ambassador, students will be the bridge connecting their university and peers with the industry and its latest developments, to ensure that the future generations of Energy professionals are well-equipped for the transition to professional life. 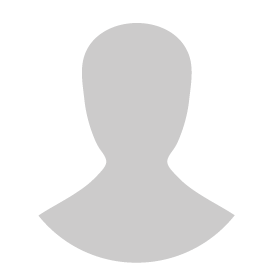 The NrgEdge Ambassador Programme has received over 150 applicants from various countries to date, however at present only Malaysian and Bruneian applicants are accepted. This programme will kick off on 3 August 2017, comprising of 28 newly appointed Ambassadors from various universities in Malaysia such as Universiti Teknologi PETRONAS (UTP), Universiti Teknologi Malaysia (UTM), Universiti Teknologi MARA (UiTM) and many more. 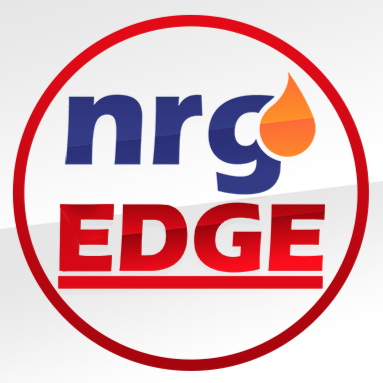 The first NrgEdge Ambassador Workshop will be held in CAPE, Kuala Lumpur, focusing on students’ career branding and journey in the Energy industry.